Sunday afternoon is the perfect time to catch up on some non school-related reading, so we’re back again with another list of our favorite style-related books to add to your reading list. (In case you missed it, check out our list of our top 5 favorite general fashion books.) This time, we’re exploring the inspiring personalities who have made their marks on the industry over the years. In no particular order, here are our top 5 favorite fashion biographies. 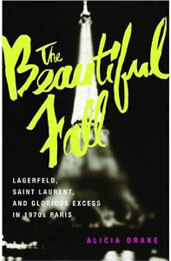 If you are a true fashion obsessive, this will, hands down, be the most amazing book you will ever read. 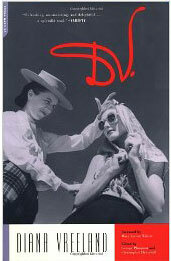 Written by the legendary Diana Vreeland herself, D.V. is filled with exotic, bizarre and hilarious stories from her childhood in Paris, newly married life in England and of course, her tenure as editor of Harper’s Bazaar and then Vogue in New York City. The book, of course, is not one hundred percent true, but that’s part of what makes it so great! Vreeland claims that she and her younger sister were the last ones to see The Mona Lisa before it was stolen from the Louvre in 1911, that she helped cure Jack Nicholson’s back pain, and that she watched Charles Lindbergh fly over her house during his most famous flight. The book is filled with gems such as “Naturally, I’ve always been mad about clothes. You don’t get born in Paris to forget about clothes for a minute,” and “naturally, like everybody who drinks too much champagne, she began to get chins-but she kept her figure pretty well” in her personable, witty manner of writing that feels more like a conversation than a narrative. Many books have been written about Coco Chanel over the years, and because Chanel is one of my obsessions, I have read way too many of them. Justine Picardie’s biography is my favorite, however, because it gives a concise and interesting recount of the famed designer’s life. Furthermore, it is filled with pictures and designs and even some sketches by Karl Lagerfeld. 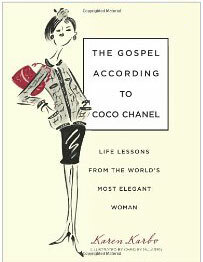 This book, supported by the Chanel brand, is also the least controversial of the Coco biographies – meaning that the information it provides is probably the most accurate. Chanel’s life is well documented but this book still manages to bring a fresh perspective on the iconic designer’s life, especially concentrating on how her childhood, spent in an orphanage in a monastery in the hills of France, influenced her life and even her fashion designs. This book chronicles the life of two of the most famous French fashion designers – Yves Saint Laurent and Karl Lagerfeld – from their childhoods and first fashion shows, up until they were heads of enormous companies bearing their own names. Isabella Blow, the eccentric fashion editor and stylist who passed away in 2007, created some of the most revolutionary fashion shoots of the past 25 years. Her sense of whimsy, creativity and her nurturing nature made her an icon, yet her self destructive nature caused many problems. This intriguing book chronicles her childhood as the daughter of a noble British family who had lost most of their money, leading up to the extravagant lifestyle she lived and could not afford. From her famous devotion to fashion, wearing petticoats and custom made fascinators for a jaunt to the grocery store, to her discovery of Alexander McQueen and Phillip Treacy, Isabella led a marvelous and dangerous life, one completely of her own making. This book is an excellent source of information on this fascinating woman. This book, yet another biography of the legendary Coco Chanel, explores her life in a different way than any previous book has. 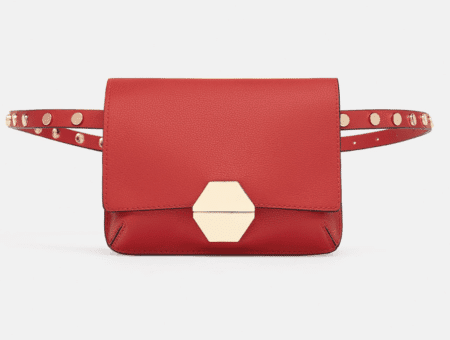 It includes a brief history of her life, but concentrates more on the designer’s life philosophies, using her quotes to teach readers how to be classy, successful and elegant. Overall, this is a wittier, more interactive biography; in a way, it is nearly a self help book, with priceless life advice from the chicest woman in fashion history. 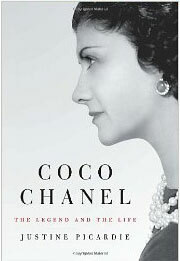 It’s a definite must-read if you love Coco and all things Chanel. You’ve seen our list of favorites; now we want to hear from you! 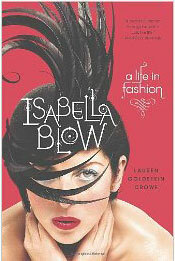 What are your favorite fashion biographies? Have you read any of these? 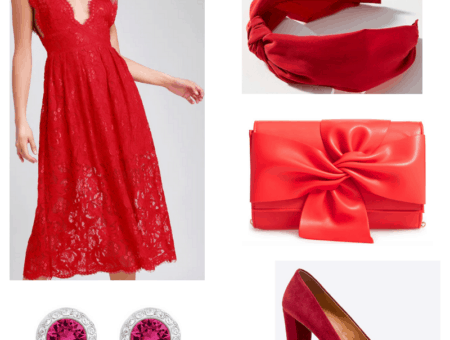 Do you enjoy reading fashion books? Leave a comment and let us know.